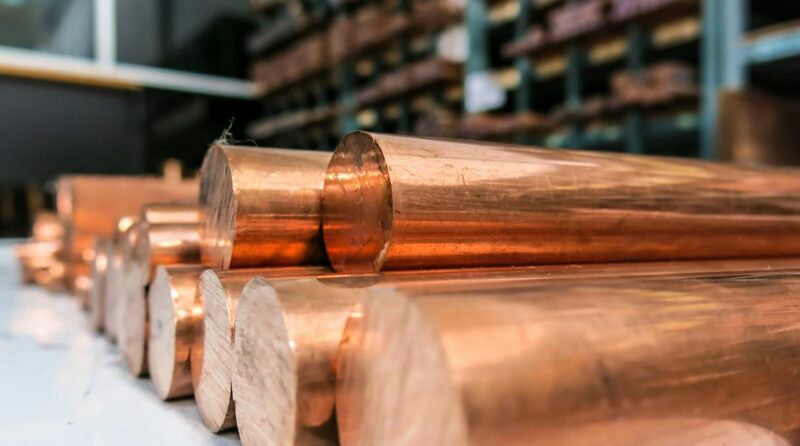 With the iPath Bloomberg Copper Subindex Total Return ETN (NYSEArca: JJC) up about 25% year-to-date, it is reasonable to expect that copper mining equities would be performing well, too. Indeed that is the case. Just look at the Global X Copper Miners ETF (NYSEARCA: COPX). That ETF is up nearly 32% this year. Importantly, some data points suggest COPX and copper mining equities could continue delivering upside next year. In recent years, copper producers have been paring production, which could create tighter supply as demand rebounds. That would further boost prices. COPX, which tracks the Solactive Global Copper Miners Index, held 27 stocks at the end of the third quarter. Canadian stocks account for 30.6% of the ETF’s weight with Australia chiming in at 12.3%. Chile, the world’s largest copper producer, is the sixth-largest geographic weight in COPX at just over 5%. 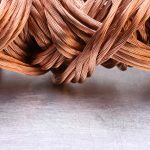 A near-term issue for copper is the ability of the Trump Administration to get its ambitious infrastructure efforts off the ground, something many market observers believe will not happen until next year. Additionally, if that effort does not approach the $1 trillion in expenditures promised by the president on the campaign trail, markets could be disappointed.